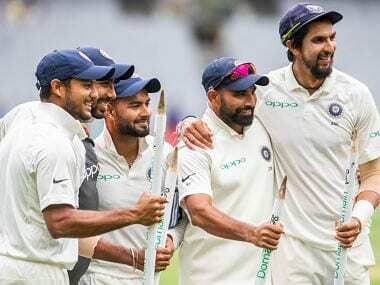 There is still one more match to go, but Bumrah, Ishant and Shami have certainly proved throughout 2018 and especially in Australia that they are best fast bowling unit India has ever had. 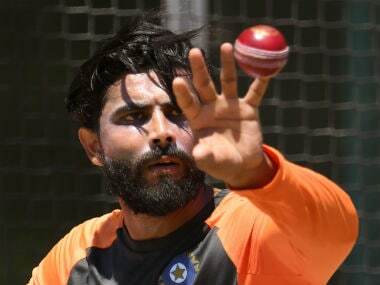 Jadeja, who had a shoulder stiffness, couldn't feature in the second Test in Perth and coach Ravi Shastri told the mediapersons that the player was carrying the niggle from India. 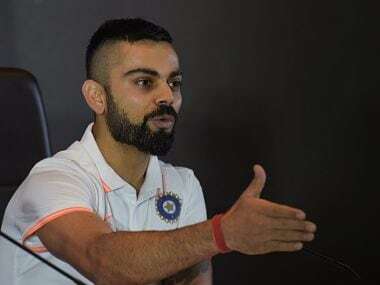 Virat Kohli said, "I have no control over that. It's an individual choice, what you want to focus on. 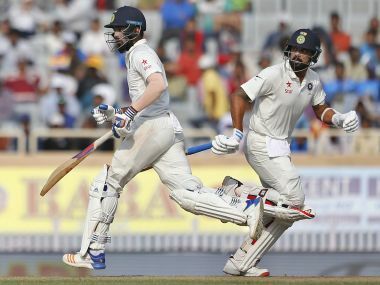 My focus is on the Test match, winning the Test match and doing well for the team. That's all it is." 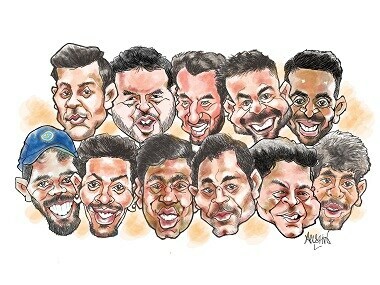 At this stage, the Ravindra Jadeja injury episode is starting to become a merry-go-round, and looks nothing more than a deflection tactic in the build-up to the third Test in Melbourne. 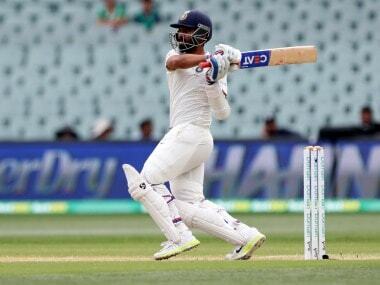 Ajinkya Rahane has scored two half-centuries in the series – 70 in the second innings at Adelaide and 50 in the first innings at Perth – and said his visualisation has really helped him counterattack the opponents. 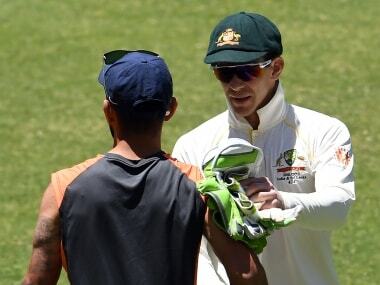 Kohli's on-field heated exchanges with Australia skipper Tim Paine in the second Test turned out to be a subject of discussion with many former players, including Mitchell Johnson, criticising the batting maestro's behaviour. 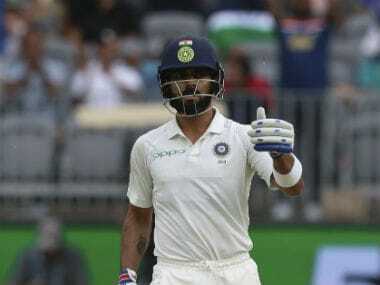 Australia captain Tim Paine said he was not annoyed in the slightest by Virat Kohli straight past him at the handshake post second Test at Perth. 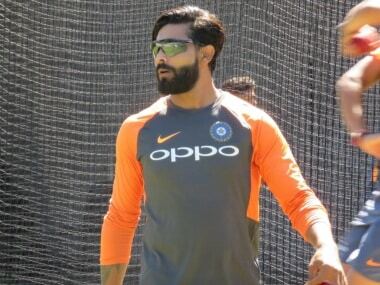 BCCI also clarified that Ravindra Jadeja was fully fit at the time of selection for the tour and his shoulder issue came up only after reaching Australia. There is no guarantee that Rahul and Vijay will retain their places with in-form Mayank Agarwal called up to the squad as a replacement for injured young opener Prithvi Shaw, who has been ruled out of the series.